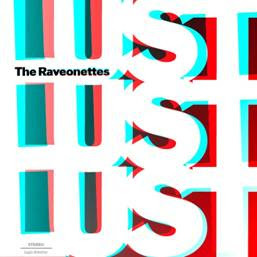 It really should come as no surprise that I was super-stoked to get my hands on a copy of The Raveonettes newest project, Lust Lust Lust, which is coming out on the 19th. Considering the fact that just in the last few months I've compared other bands to them here and here and love to post tunes from them whenever I have a good excuse, posting on their newest release was a given. LustX3 is another filling helping of that dark drenched retro reverbed sound which we've all come to love from Sune and Sharin. There's no reason to re-invent the wheel when it spins this good. And there's still no question that they're the best thing to come out of Denmark since the breakfast danish. Completely unconnected to MISB, you can have a chance to win an autographed guitar from the band over here. 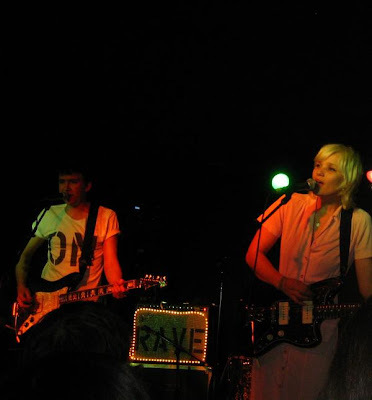 Visit their website, their label Vice Records, and become their friend on MySpace. Just seen and interviewed here in Italy.They were great. Thanks Karina. Good luck with the wedding - don't let the prep drive you too crazy!